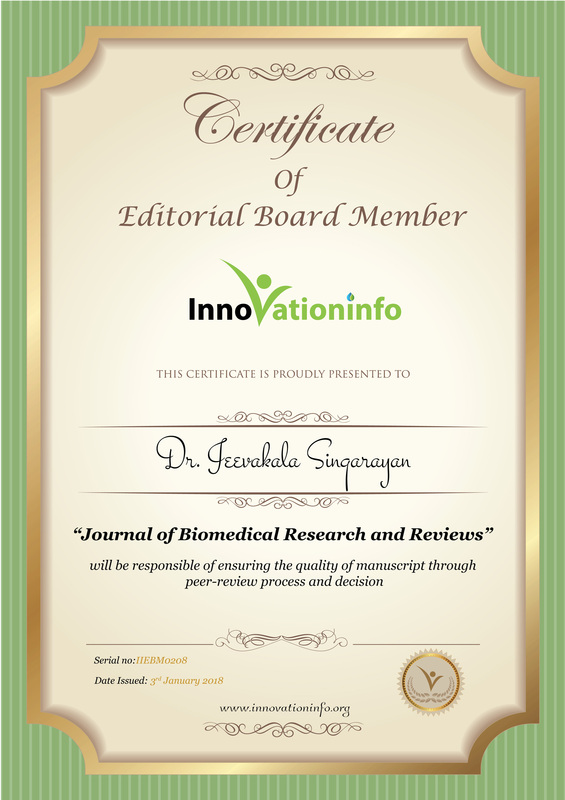 Biography: Currently Jeevakala is working as a Research Scholar at School of Electronics, Vellore Institute of Technology, Chennai, India. She did her PhD in Bio-Medical Image Processing at Vellore Institute of Technology, Chennai, India during the year 2013-2017. 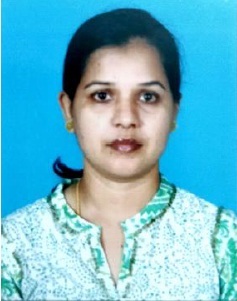 She completed her M.E in the department of communication systems at Noorul Islam College of Engineering, Anna university during the year 2005-2007. A novel segmentation of cochlear nerve using region growing algorithm. Biomedical Signal Processing and Control 39 (2018) 117–129. Sharpening enhancement technique for MR images to enhance the segmentation. Biomedical Signal Processing and Control 41(2018) 21-30. Comparison of Manual and Computer-assisted Measurement of Cochlear Nerve Obtained from Magnetic Resonance Imaging, Indian Journal of Otology ,Volume 23 , Issue 3 , July-September 2017. Non-local means rician noise removal of MR images. International Journal of Pure and Applied Mathematics.Volume 109 No. 5 2016, 133-139.